It’s been seven months since this year’s Baselworld Exhibition and finally, I have my Top 5 novelty timepieces released during the exhibition. Let’s see if you will find your own favorite in the box? I am sure you have all read the articles focusing on the Top 5 or Top 10 watches of the year after any major exhibition. I have also enjoyed reading those articles by valuable editors that are true watch enthusiasts as well. 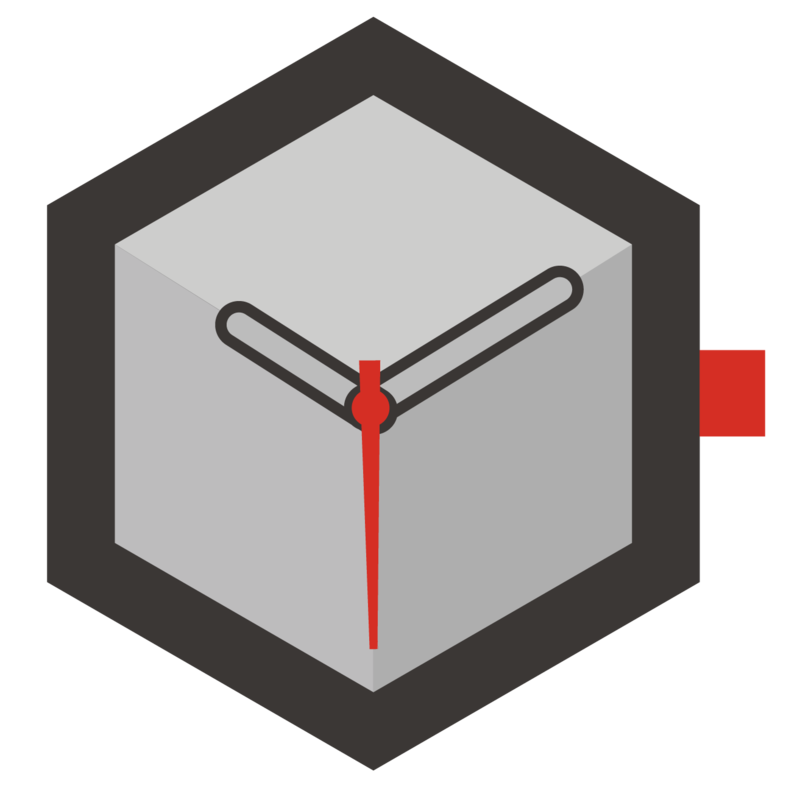 As you know, there are many novelties being released during those events, and no matter how big your team is, it is impossible to see every single new model for any media including Horobox. 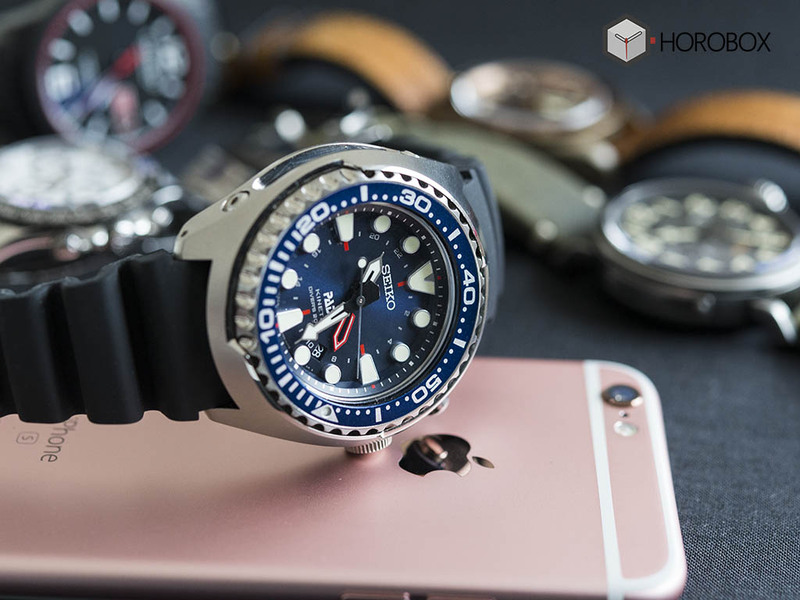 Of course, we share our own ideas through our criteria and get appreciated by watch enthusiasts but, all the while, we miss some very important models. We haven’t published a related article for this reason. However, we had our own Top novelties list. It’s been seven months and we finally got our favorites all together in the same box. 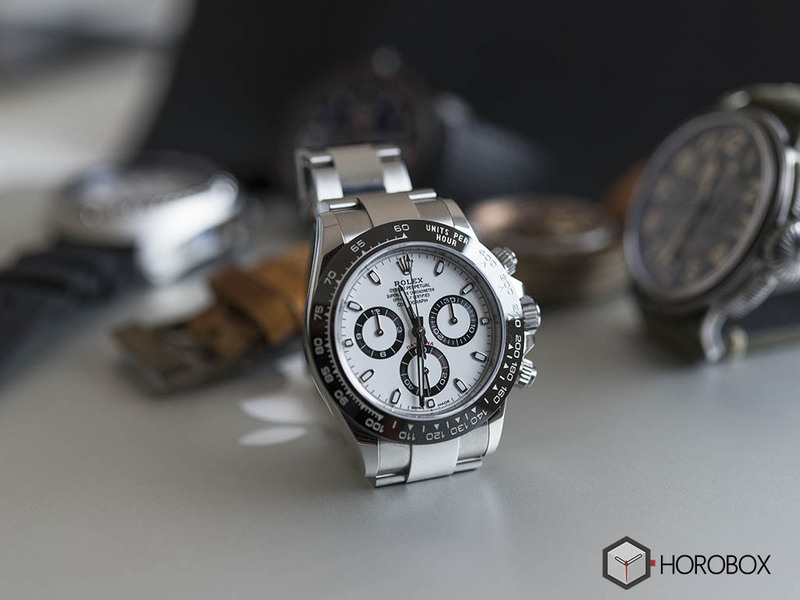 A true horological icon, the stainless steel Rolex Daytona had a minor revision in 2007 and continued the same way for almost a decade. 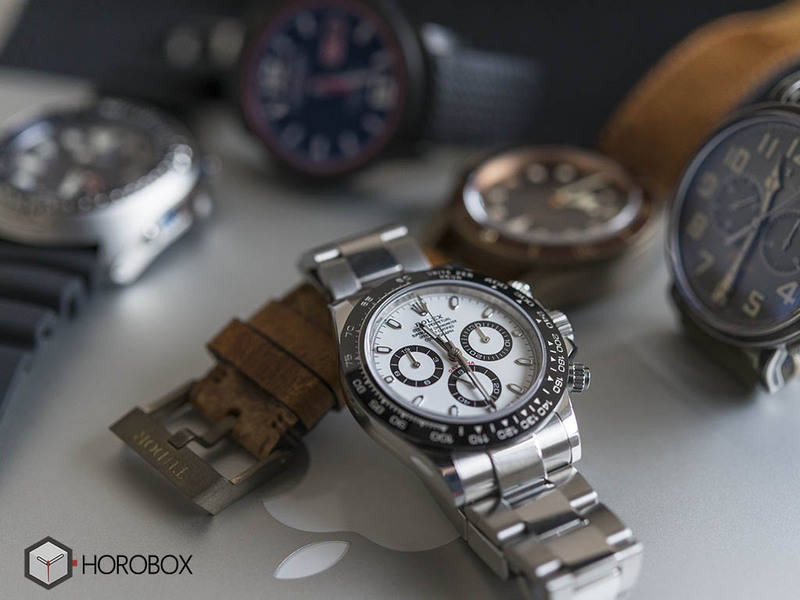 The wait ended and this year when the stainless-steel Rolex Daytona showed up with its new face; Featuring a black Cerachrom bezel upgrade. The model’s case remains the same in size with a 40mm diameter and houses the brand’s in-house automatic chronograph movement Caliber Ref. 4130. The new model hit the stores in July with a list price of 11.400 EUR (depending on the country). It will probably keep its “rare” situation for a while, as we only see the new stainless steel Daytona on the wrist of lucky and/or exclusive owners. 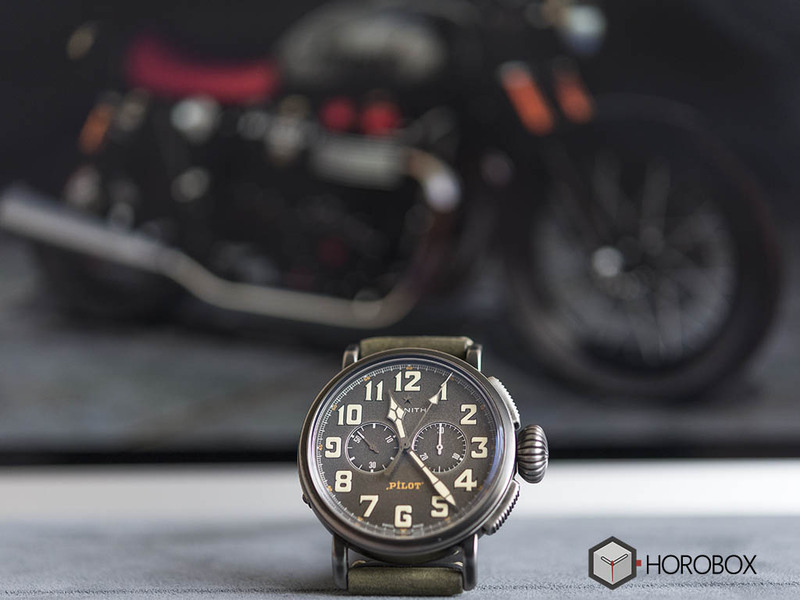 This new Zenith, which tributes to the 1920’s young motorcycle enthusiasts’ “Cafe Racer” spirit, is one of the most important additions to the brand’s Pilot’s Watches collection. The most significant detail of the watch is surely its 45mm diameter case, sporting an aged look. 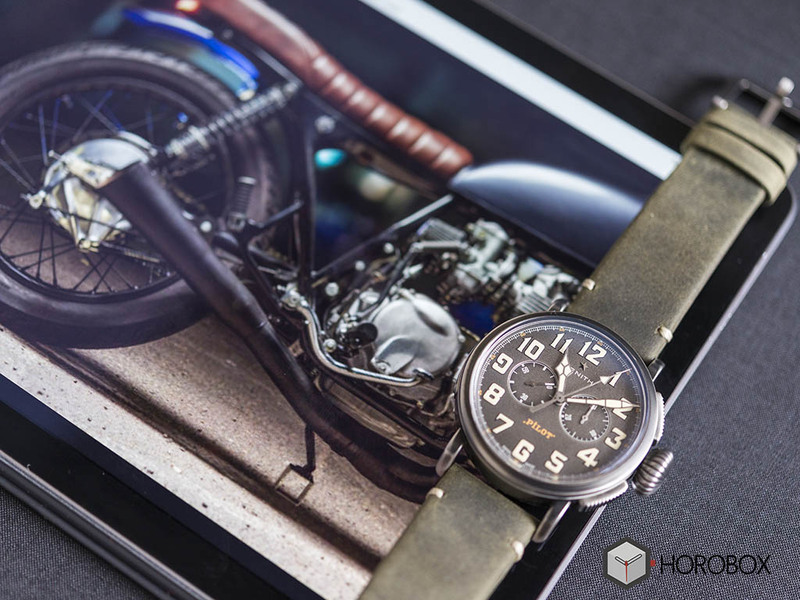 This retro looking feature fits with the gray dial bearing a slightly rough surface. One of the first movements that comes to mind when it gets to the automatic chronographs, is surely the Zenith El Primero 4069. I strongly suggest the owners of that 9500,00 CHF watch to move the chronograph second hand 2 or 3 seconds forward to see the stunning Zenith star. I am sure you will all agree with me when I say the demand for all black watches is increasing. Chopard, being quite aware of that fact, managed to be one of the most riveting brands of Baselworld 2016, with its all black novelty. Chopard, attracted notice with its recent investments in watchmaking by employing the in-house Caliber Ref. 01.01-M. 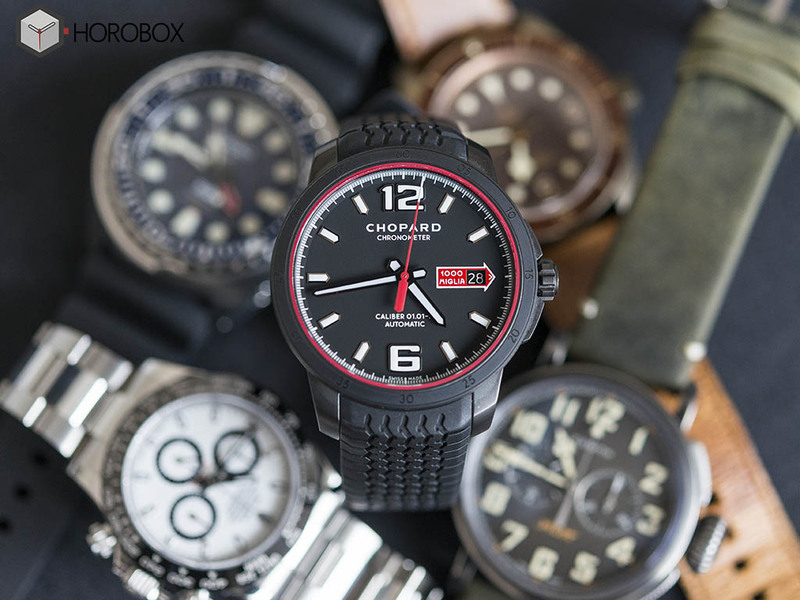 The 43mm stainless steel case is blackened with DLC treatment. 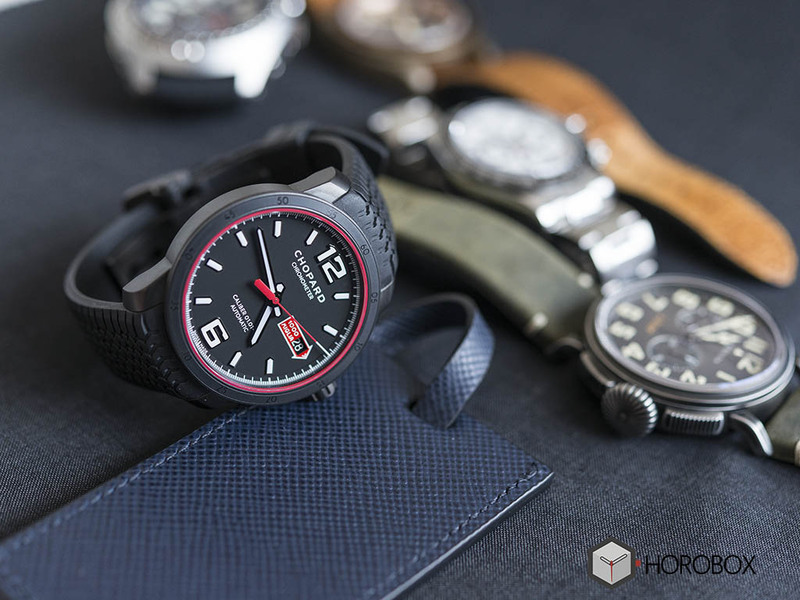 The new model is limited to 1000 pieces only with a list price of 7.400 CHF. The new model, which made an indelible impression during Baselworld 2016, sports detailed tributes to the brand’s past. 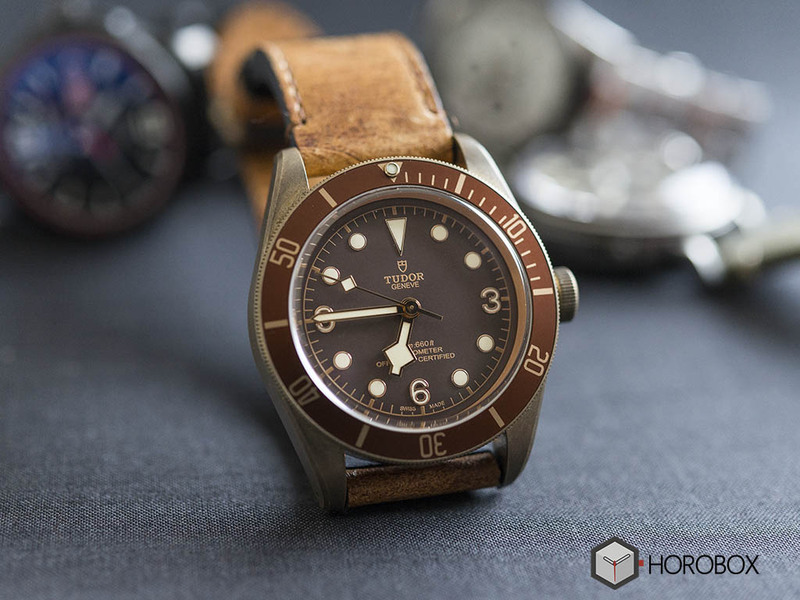 Looking stunning with its big crown, domed sapphire crystal and dial accompanied with the famous “Snow Flake” style hands, Tudor Heritage Black Bay Bronze already became a rare item. 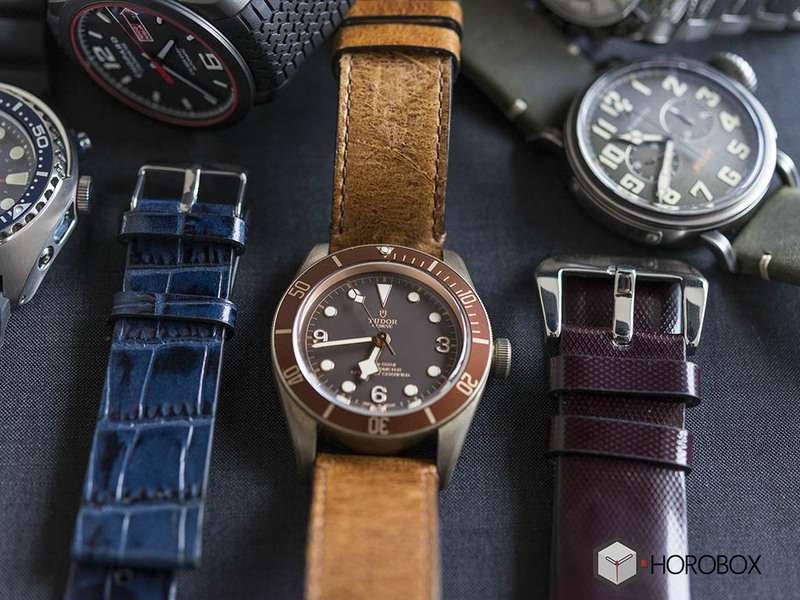 We were seeing a number of Bronze models from various brands and Tudor started using this trending material with the Heritage Black Bay Bronze model. The waiting lists at the boutiques are getting longer for the watch that stole hearts with its cool look and relatively nice price (3.850 EUR). 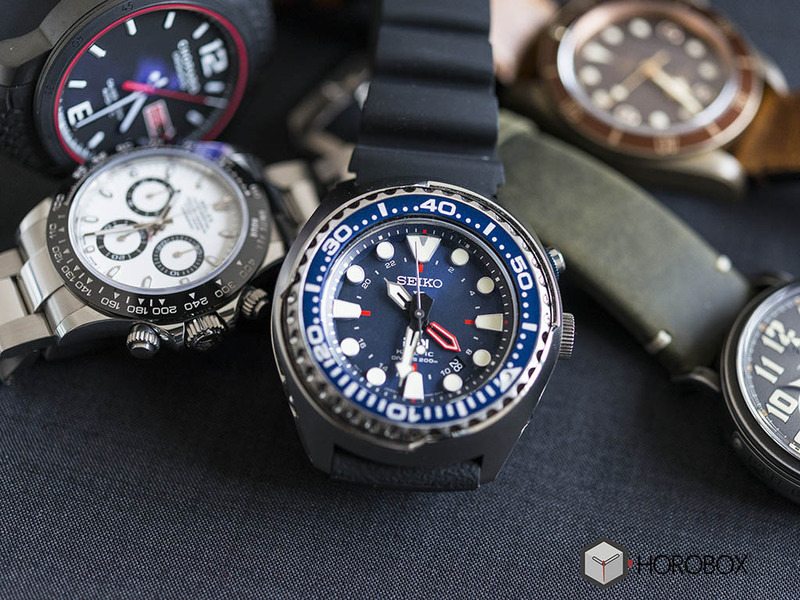 Managing to reach a massive user profile with its revolutionary Kinetic technology, Seiko launched a pair of special edition timepieces for PADI (Professional Association of Diving Instructors). The model Ref. SUN05P1 is a perfect choice for summer. The PADI logo and the red accents add a professional look. With its solid bezel and unique case form, the SUN065P1 is highly appreciated with its 650 EUR list price.